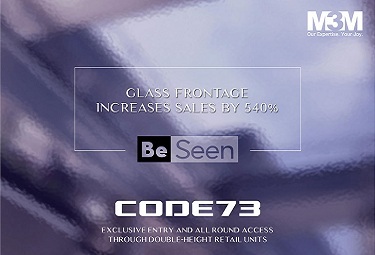 Elan Town Centre Sector 67 Gurgaon coming as commercial property opting for shops. 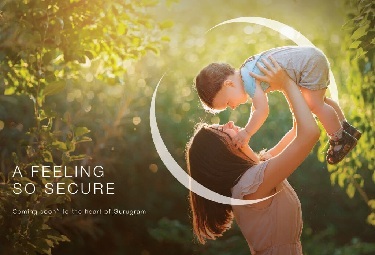 It is spread over 2.50 acre with Dwarka Expressway Gurgaon. 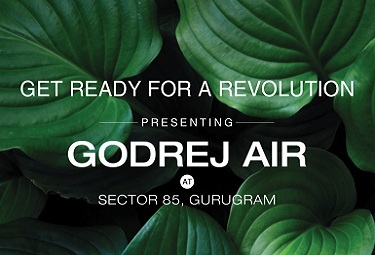 It is offering shops, multiplex and food court to Gurgaon Sector 67. PVR tie up for multiplexes with large sitting capacity. KWALS also tie up for food court including outlets & cafes. 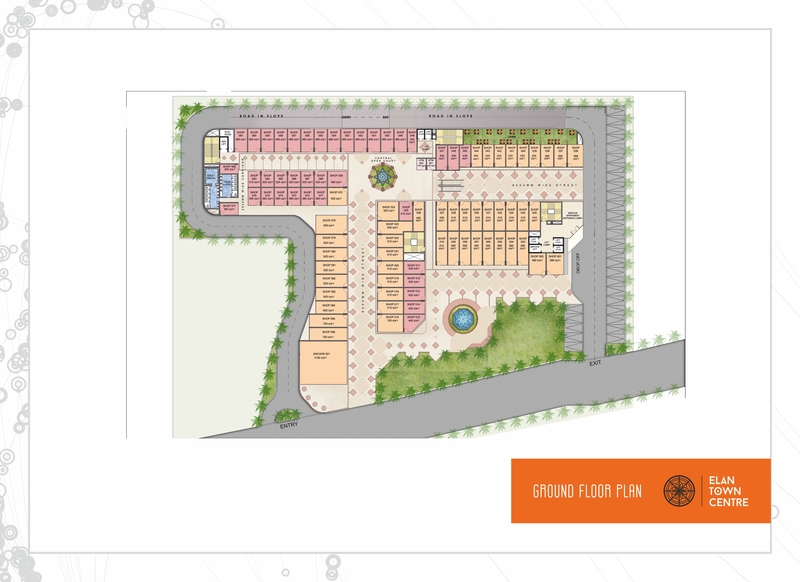 The builder plans for double height shops along with dining restaurants. The property promising the area ranging from 149 Sqft to 1000 Sqft over green surrounding. 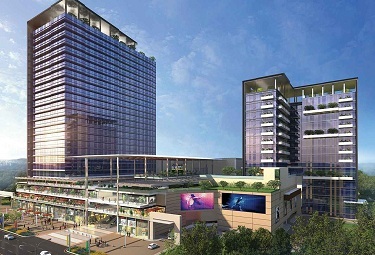 It is the good investment opportunity for the business hub. 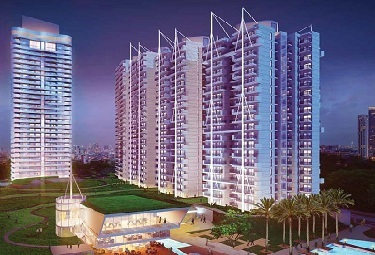 Delhi & Noida are the major connecting cities to access the amenities directly. 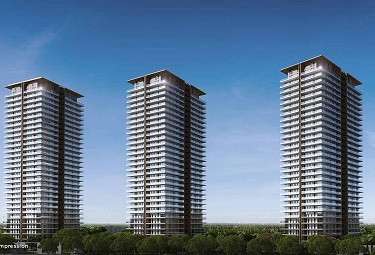 Elan Sector 67 Gurgaon building by Elan Group. 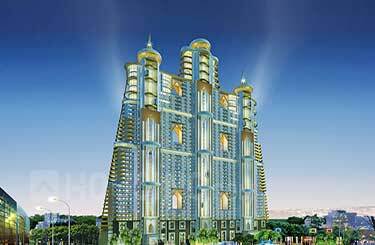 The running projects by the builder are commercial and well known of Gurgaon city. The commercial project giving a chance to enhance or increase their business. The shops have to develop within the tower and each floor is dedicated to different categories like multiplex, food court and shop spaces. 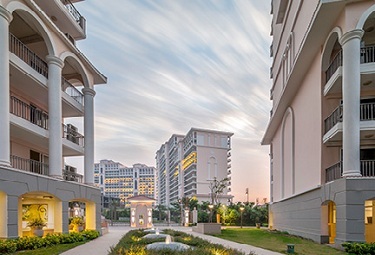 It has connectivity to other posh area and markets etc at an affordable price. 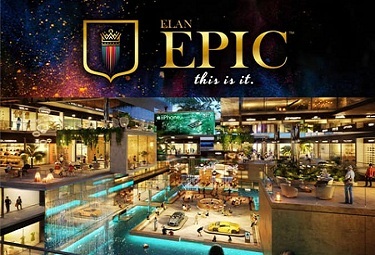 Elan group associated with who are well known for their construction quality & work.